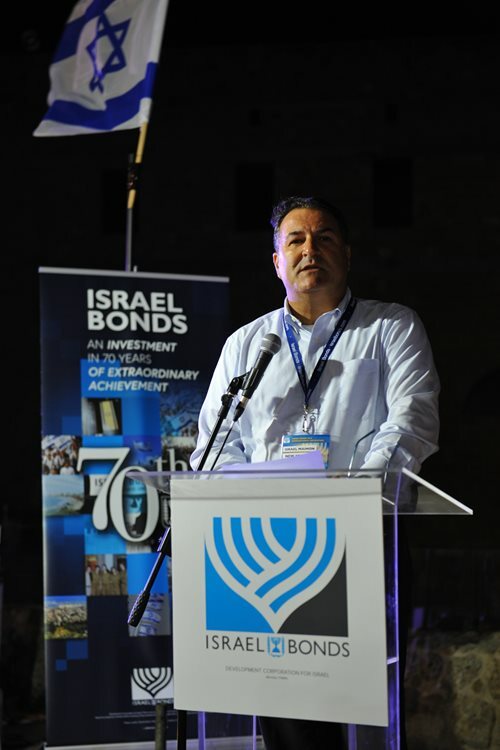 For Israel Maimon, the Israel Bonds 70th anniversary delegation was a welcome chance to showcase his country to leadership from North America, Latin America and Europe. Following four years of active duty, Israel became an operations officer in a reserve brigade. Now a major, he planned missions and directed combat operations. 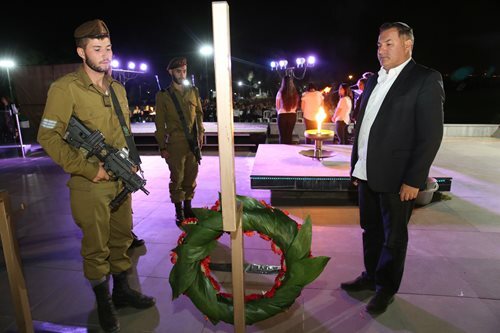 Although his IDF service encompassed missions of vital importance, his most critical contribution to Israel’s security came during his tenure as government secretary. He first entered the government in the cabinet of Ariel Sharon, continuing under Ehud Olmert following Sharon’s massive stroke. On September 6, 2007, the Jewish state ended an existential threat when it destroyed a Syrian nuclear site just months away from becoming operational. However, successive governments maintained a policy of denial for nearly 11 years, which ended in March 2018 when Israel officially asserted responsibility. 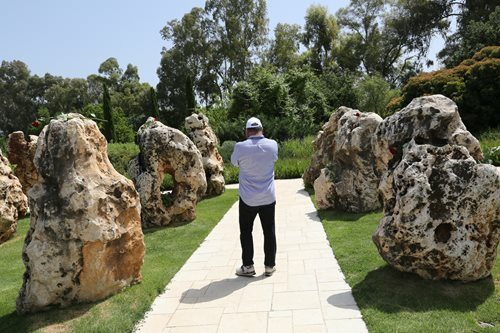 Finally able to publicly discuss his role in the efforts leading up to the reactor strike, Israel shares that he was at the epicenter of the crucial operation. Today, as a new generation determinedly secures Israel’s borders, he is especially proud that his son Jonathan is a Golani soldier in his own right, currently serving as a platoon sergeant.